Michael Damon oversees all communities and their employees within the State of Maine for Stanford Management. Mikes’s career in housing started in 2013 as a resident services coordinator advocating for resident needs. 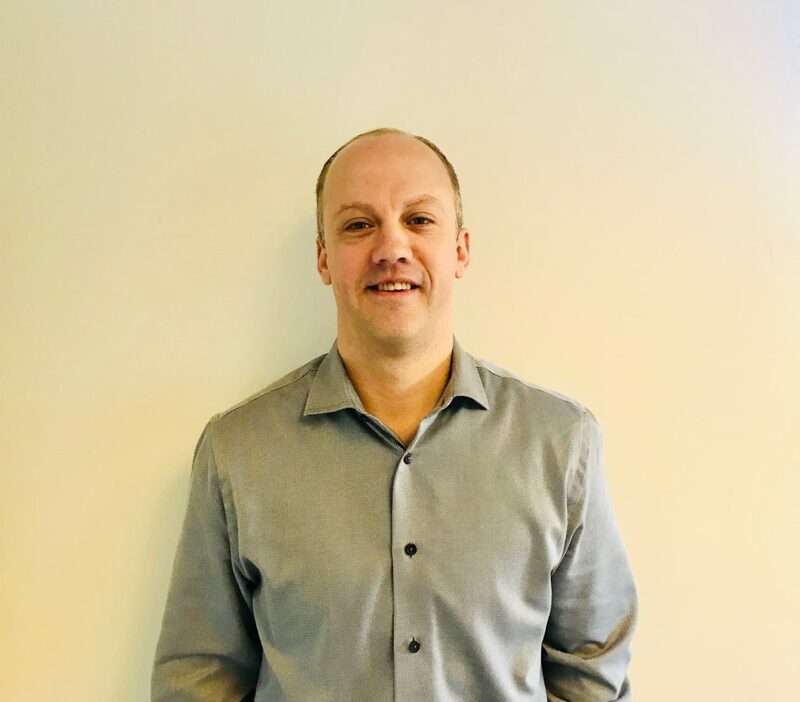 His continued desire and initiative to explore the world of affordable housing provided his journey into Property Manager of 279 rental units to the accountability as Regional Manager of nearly 1000 rental units in Maine. Throughout his years he has been successful in empowering both residents and employees, providing them an opportunity for success. Michael’s interest include spending time with his family, boating and sports.